NEW For 2019 – 2020!!! Meet with the National Sport Academy coaches to review the National Sport Academy program and how it operates. How many box / field training sessions do the student athletes have throughout the year? National Sport Academy – Lacrosse targets 85 – 95 training sessions per year from September 2018 to June 2019. 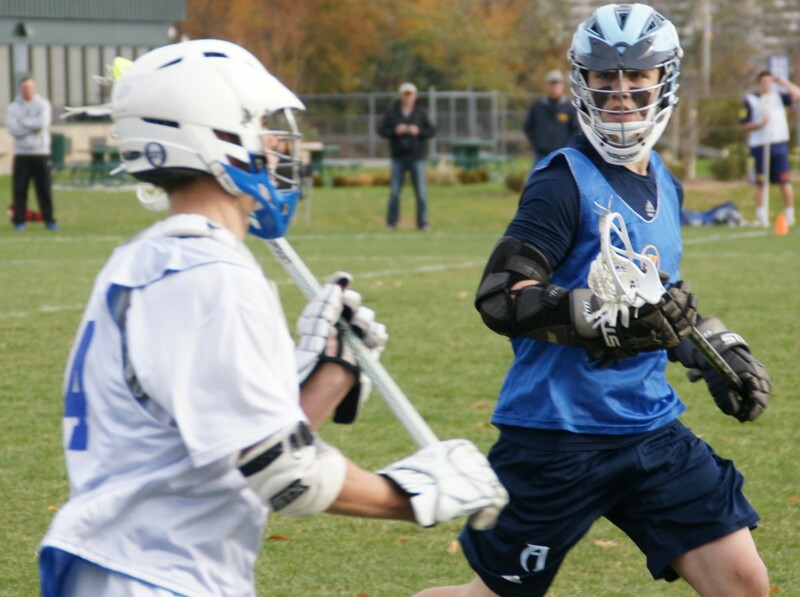 The student athletes will train in box or field lacrosse every Monday, Thursday and Friday. Tuesday and Wednesday will be regular school days. Sessions will consist of a combination of drills, activities and small area games in order to develop individual skills and tactics as well as offensive and defensive individual skills / tactics and lacrosse IQ. RT Alderman / Willow Ridge Community Association fields – fall and spring field lacrosse. 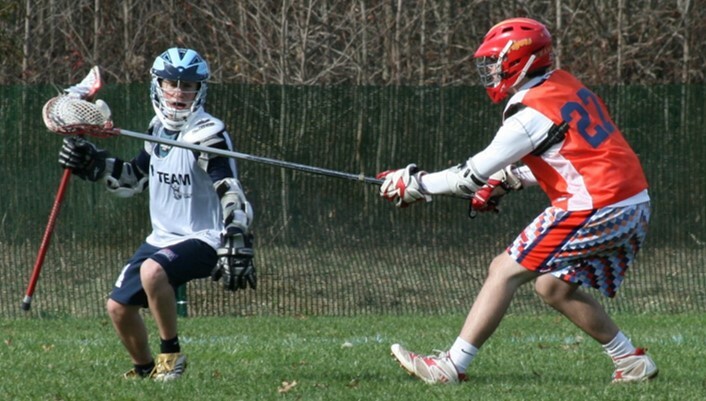 Willow Ridge outdoor box arena – fall and spring box lacrosse. Southland Leisure Centre Sports Hall – winter box lacrosse. 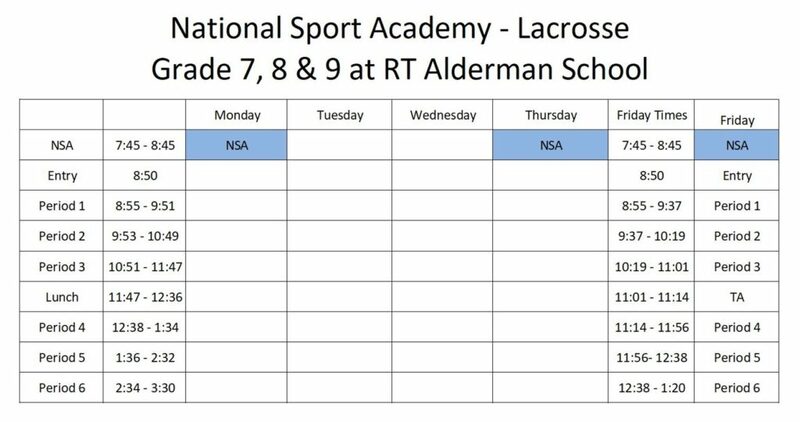 The National Sport Academy student athletes are integrated into the general population at R.T. Alderman School and only come together in the mornings for the National Sport Academy – Lacrosse training. How do the student athletes move their lacrosse equipment from R.T. Alderman School to the training facility at Southland Leisure Centre? Student athletes must have a second set of equipment they store at Southland Leisure Centre in a heated secure storage room. Some equipment may be transported back and forth in a sport bag and stored at R.T. Alderman School. National Sport Academy training occurs in the morning before school so, parents are required to transport their student athlete to the training location at Southland Leisure Centre or R.T. Alderman School / Willow Ridge Community Association outdoor box rink / fields. 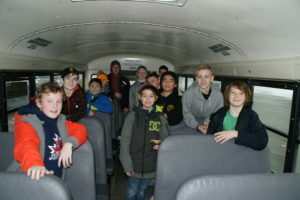 After training at Southland Leisure Centre the National Sport Academy provides bus transportation for the student athletes back to R.T. Alderman School. All students participating in the Science Program attending RT Alderman are eligible for bussing to and from RT Alderman. National Sport Academy Lacrosse coaches are available to meet throughout the year when they are not leading training sessions with National Sport Academy student athletes. In addition, there will be times throughout the year when we have scheduled individual coach / parent meetings that we hope you will attend. We know these dates and times won’t work for everyone so, we can’t stress enough that we can meet at any time the coaches are not working with student athletes. National Sport Academy Lacrosse is a unique and specialized training and learning environment combining academics at RT Alderman School in grade 7, 8 and 9 with the goal of experiencing and developing the lifestyle of a student athlete as well as developing high level lacrosse skills and tactics to play at a higher level including the dream of playing varsity lacrosse at the college / university level and higher. Periodized sport training is designed to work in harmony with the demands of student athletes’ competitive sport training schedules and academic course load. …the National Sport Academy student athletes can achieve what many National Sport Academy alumni have achieved – setting themselves up academically and athletically to play and compete at an elite level in their sport. 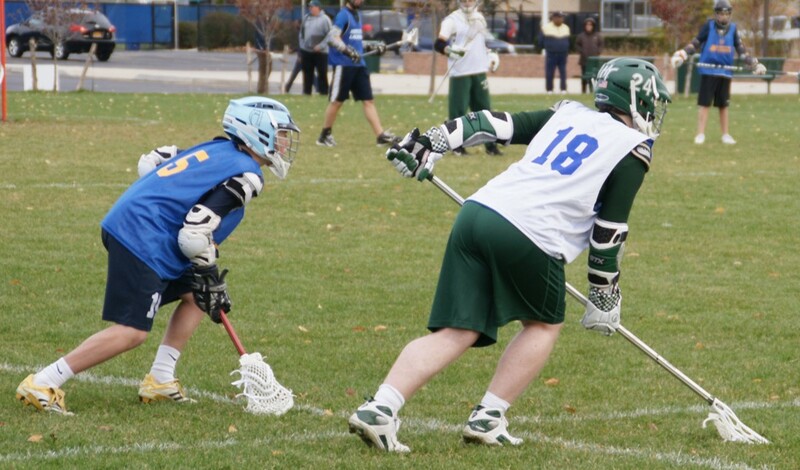 National Sport Academy Lacrosse box and field training is incorporated into the National Sport Academy training. 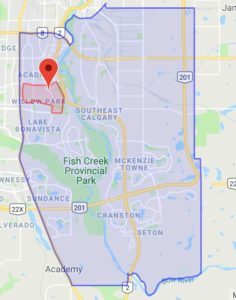 National Sport Academy Lacrosse student athletes are required to play on a Calgary & District Lacrosse Association (CDLA) club team. National Sport Academy Lacrosse sessions compliment each student athlete’s training with their CDLA club team. 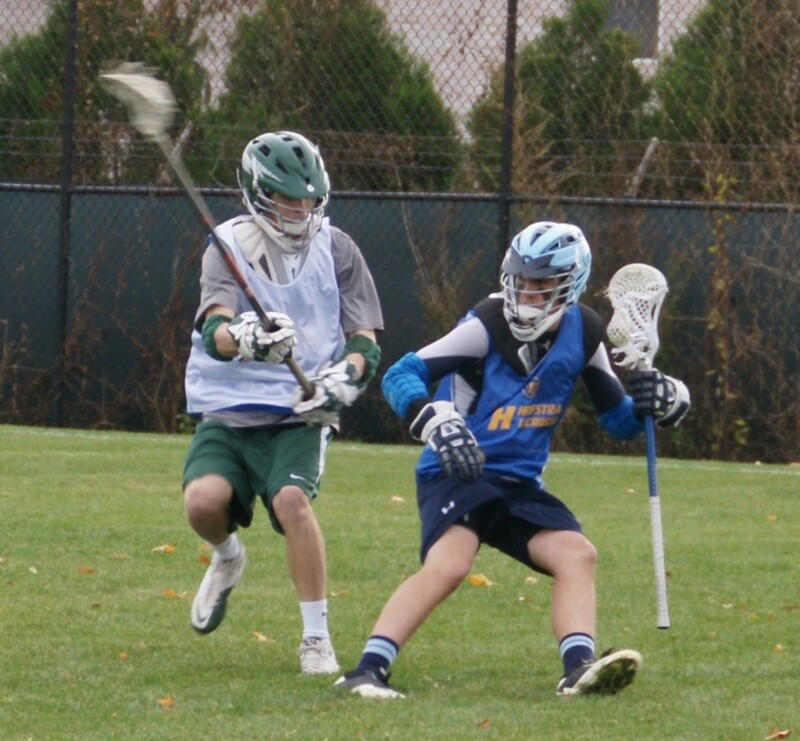 National Sport Academy – Lacrosse supports student athletes to lead the lifestyle of a successful student athlete.